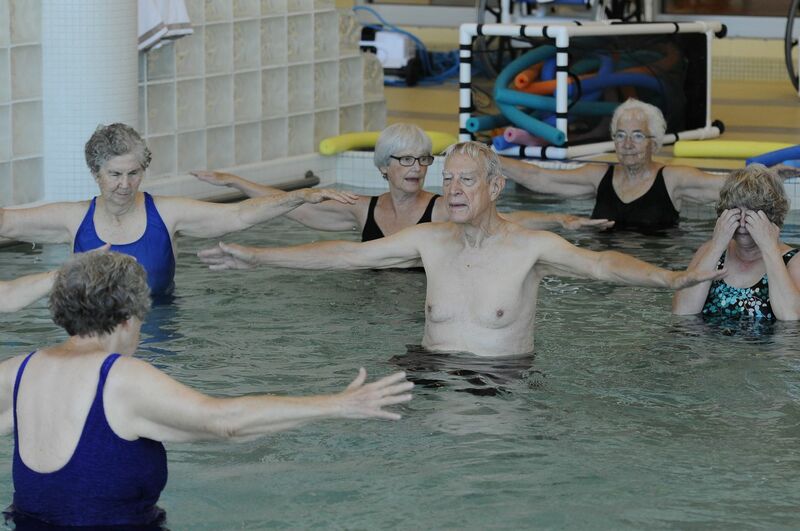 A warm water exercise class designed to help increase range of motion and cardiovascular fitness in older adults. The class will incorporate cardio, light strength training and range of motion exercises. This class will take place in the family pool (90 degree water). This class is FREE to members- but registration is still required.